Suddenly, on January 18, 2019, Louis Peter Butler, "Lou," passed in Colorado Springs, Colorado. He was 65. Born in Baltimore to the late John Thomas and Mary Grace (nee Mantini) he would come to Glen Burnie in 1977. A Former Eagle Scout, Louis would also act as Assistant Scout Master to the local Boy Scout troop in Gambrills, Maryland. He actively coached girls softball for the Southern Athletic Club for a time. 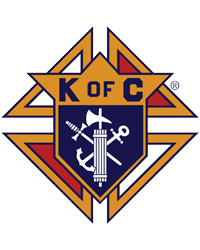 Lou was a member of the Knights of Columbus and the International Organization of Odd Fellows and their sister organization the Rebekah Assembly. He was a huge Orioles and Ravens fan, an avid reader, particularly of John Clancy novels and enjoyed collecting model cars of which he has many. Surviving him is his beloved, only child William John, "Wil," Butler as well as his dear brother John Thomas and wife Tina L. Butler. Lou joins his brother Stephen Daniel in passing. 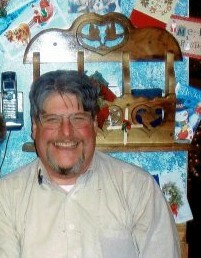 A beloved niece Cathy M. and husband Ronald J. Sayers survive him as well as his loving nephew Derek S. Butler. Lou's absence will be noted by no less than 5 great- nieces and 1 great- great-nephew. Louis also leaves his former spouse, Betty Ann Wiggins.